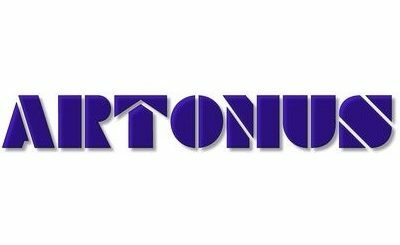 Artonus is known and respected manufacturer of cases for stringed instruments. The company is known as well for its first-class product. The best prove of their highest quality is the number of satisfied customers. Their products are practical, solid, aesthetic and comfortable to use. The company is open to any suggestions of customers and willing to implement their new ideas. The main goal of the company is to meet the expectations of customers and make them satisfied with this cooperation. Artonus sends its products all over the world and the cost of shipping is individual. You can find more information on their website.